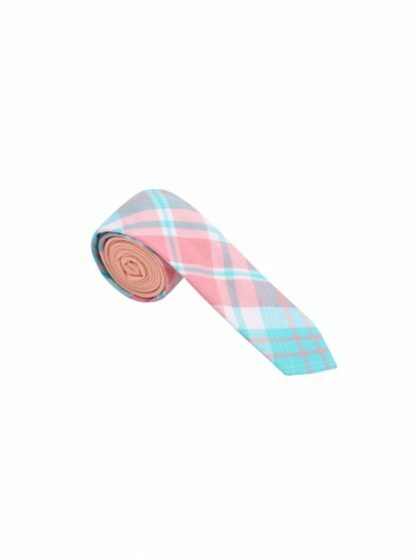 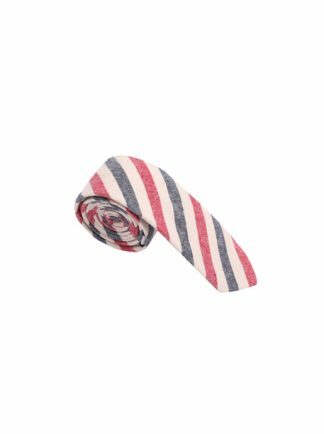 Newborn Skinny Tie : The cool, crisp pastel colors and classic plaid pattern of this 2” skinny woven tie pair perfectly with your favorite tomboy shirt. The Newborn Skinny Tie is a fantastic addition to the butch wardrobe of any woman with style. 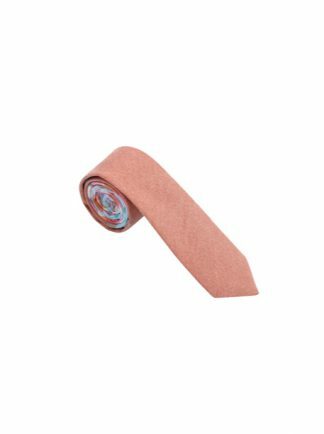 Show off your handsome when you match this tie with a fierce HauteButch dress shirt.